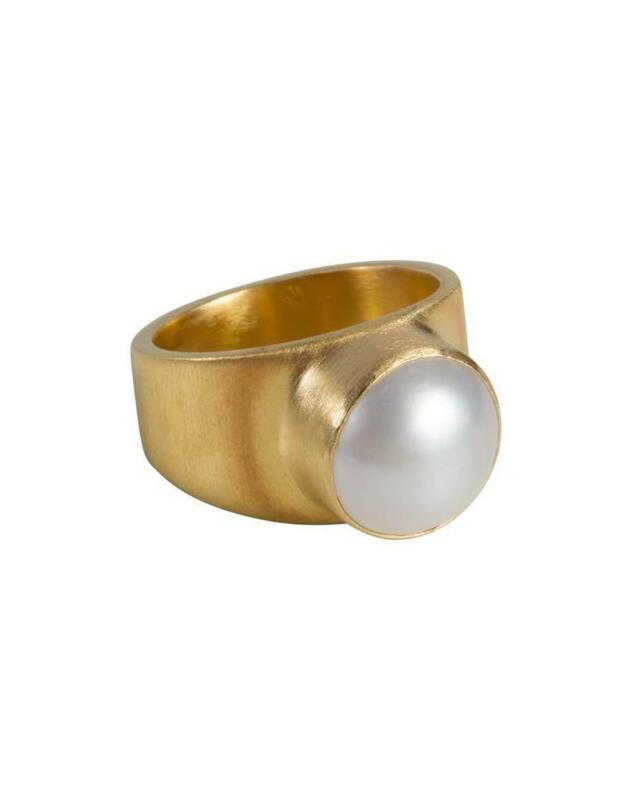 This showstopper is the perfect addition to your cocktail ring collection. 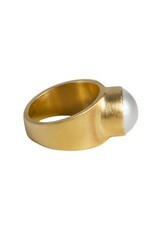 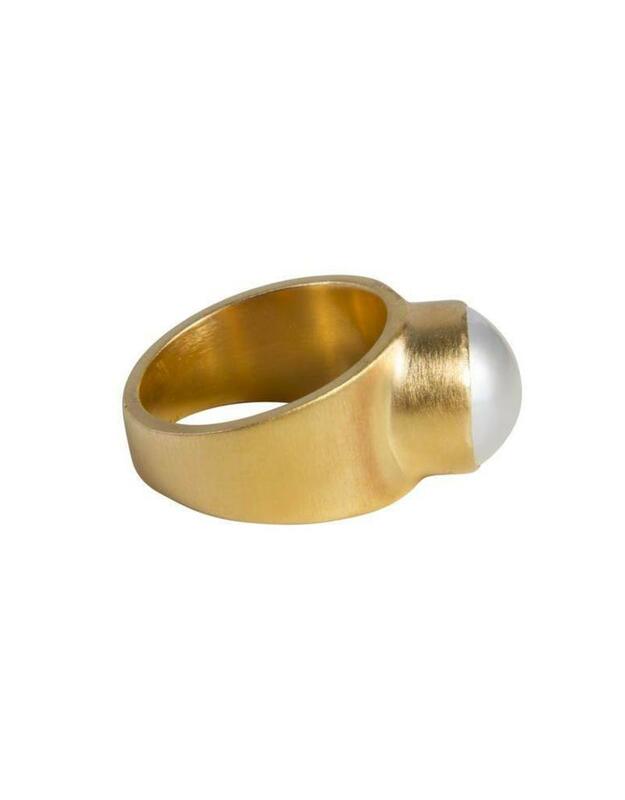 Freshwater pearl is the hero of this piece set in thick sterling silver 24k Italian gold plate. 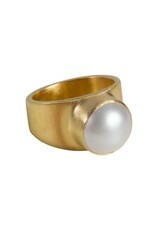 Every girl deserves a pearl like this!